With the Lucknow Metro's launch close on its heels, the Lucknow Metro Rail Corporation (LMRC) is also planning to begin construction of the Kanpur Metro by early next year. The LMRC has sought the initial funding from the Uttar Pradesh government to begin documentation and floating of its tenders for the project this year. 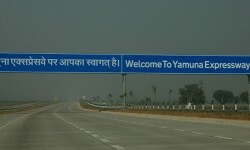 The Yamuna Expressway Industrial Development Authority (YEIDA) has been ordered to get a land audit done. The authority will initiate tenders to recruit a consultant to carry out the audit in the next 15 days. 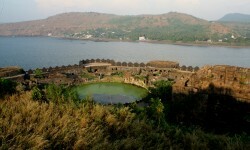 The aim of the audit is to create an inventory of the land bank available with the body for future planning of the area. Real estate major Supertech has received an environment approval for developing a sports-centric housing project in Greater Noida that would entail an investment of Rs 1,130 crore. The proposed residential project, Sports Village, will be launched during Diwali this year, and will be completed in four years. 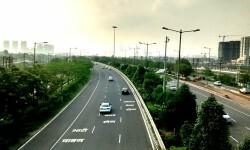 The 62-acre project will be developed in Sector 27 of Greater Noida (west).